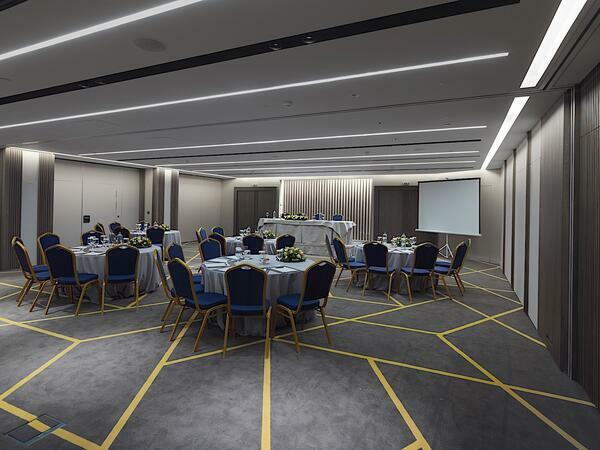 As a leading conference and events hotel in Athens, the NJV Athens Plaza is perfect for any type of event. 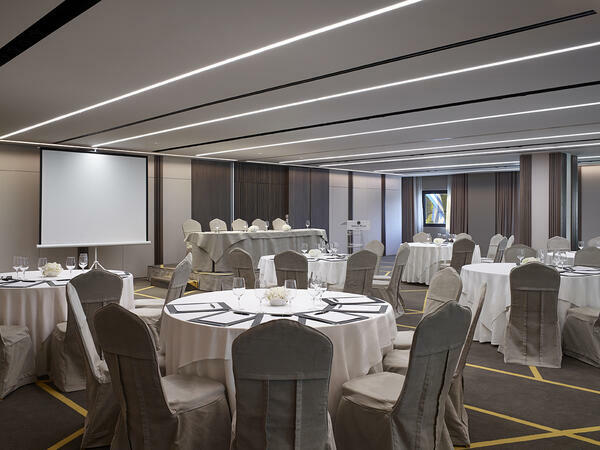 From special events and private parties, to large conferences up to 350 people and high-powered business meetings, our 300 square meters venue with multifunctional halls is a fabulous choice for your next event in Athens. Choose from a variety of layouts, from classroom to theatre. With the NJV Athens Plaza Hotel's prominent location in the heart of Athens and a long list of top-level event amenities, our hotel has everything you need to turn your event into an absolute success. We offer natural light, spacious areas, air conditioning and flexible layouts for table and chairs. Choose the business hotel NJV Athens Plaza for your product launch, meeting, workshop, lecture, seminar or a NJV Athens Plaza wedding. Our professional staff will assist you with the organization of your event and make sure you have the state-of-the-art equipment you require. The NJV Athens Plaza offers catering services for your event. We have a variety of "homemade": recipes, traditional Greek dishes, seasonal delights and Mediterranean treats that will satisfy your guests. 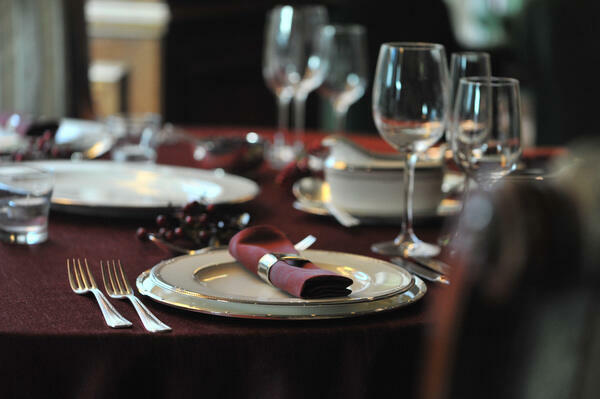 If you would like to inquire about NJV Athens Plaza's catering services, please contact our Banquet Department.